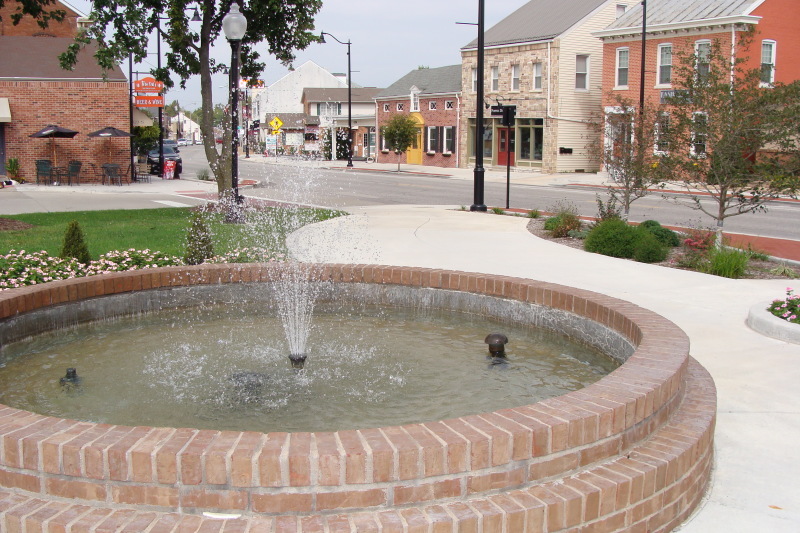 Utilize opportunities provided as an official Illinois Main Street Program, bringing essential ingredients to Columbia’s Historic Main Street District--working together to revitalize and create a vibrant and successful business district. By joining the Historic Main Street Columbia Association, you will get assistance from an active Executive Director and a volunteer Board of Directors to unite Main Street business and property owners in creating a warm, friendly and thriving business district. The Executive Director will coordinate efforts between local businesses and the City of Columbia to address your needs and issues. Sponsor educational opportunities (seminars and workshops). Help establish new market groups and a better business mix making Historic Main Street Columbia a destination for travelers. Work with local property owners, as needed, to renovate storefronts and provide common area improvements in tandem with ongoing streetscape improvements. Encourage local property owners and the City to maintain Main Street in top physical condition. Preserve local history and the community’s character. Work with local property owners to develop a leasing and recruitment plan to enhance the business mix along Main Street to generate new/more business, increased population and an expanded customer base.Facilitate making grants, programs, and/or loans available to small businesses and property owners as they become available. Brand “Historic Main Street Columbia” through joint advertising (reduced rates, potentially repaying the cost of this membership), retail promotions, special events, and signage from I-255, all of which will bring additional customers to Main Street. Under Construction - More Directors and information to come!